In England’s last game before the World Cup against Costa Rica, Marcus Rashford put in an exciting performance with a stunning long range goal and several crowd pleasing tricks. Rashford clearly showed that when he is given the freedom to express himself, he has the talent to change games. Under Mourinho, Rashford’s role might have been more restrictive but Gareth Southgate’s tactics might suit him better. Jose Mourinho’s defensive tactics has curtailed many attacking players’ careers and Rashford might also start feeling the same effects on his career. Manchester United legend, Teddy Sheringham in fact asked Rashford to consider moving away from Old Trafford to get more game time. So this opportunity with England will be perfect for Rashford to show to Mourinho that when give the right freedom and in the right system, Rashford can be a top player. Rashford might not straight away start for England but certainly will come on late in games when his pace will effective against tiring defenders. Paul Pogba has had an underwhelming time at Manchester United so far after his record breaking move from Juventus. At the same, even for his national team, the midfielder has failed to impress and given the talent at France’s disposal, Pogba is no longer guaranteed to start every game. 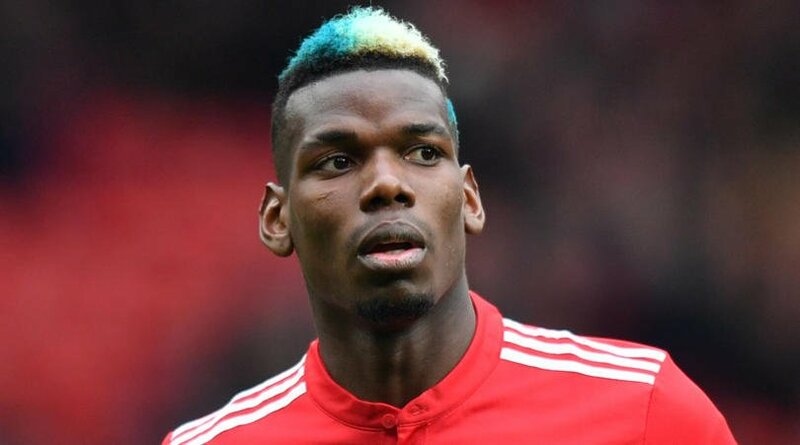 This is the biggest stage in football and Pogba has the opportunity to show the world that he is still one of the world’s best midfielders. Victor Lindelof has not been given many opportunities by Jose Mourinho at Manchester United. The Portuguese manager is still not convinced by any central defenders at United to give them the starting CB spot. He generally alternates between Smalling, Jones and Bailly. But good performances in the World Cup will certainly help Lindelof to rise in the pecking order at Old Trafford.